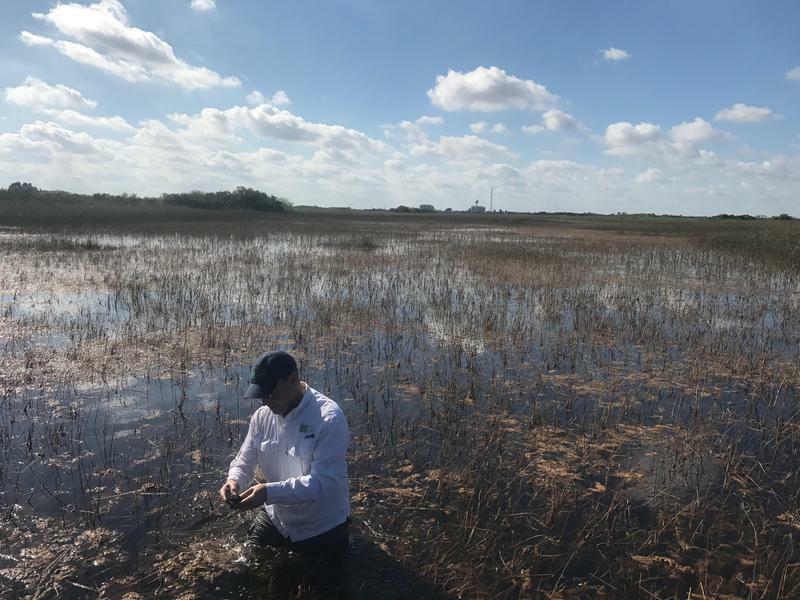 A new Everglades reservoir is intended to help hydrate the Everglades and prevent toxic algae blooms along Florida's coasts. 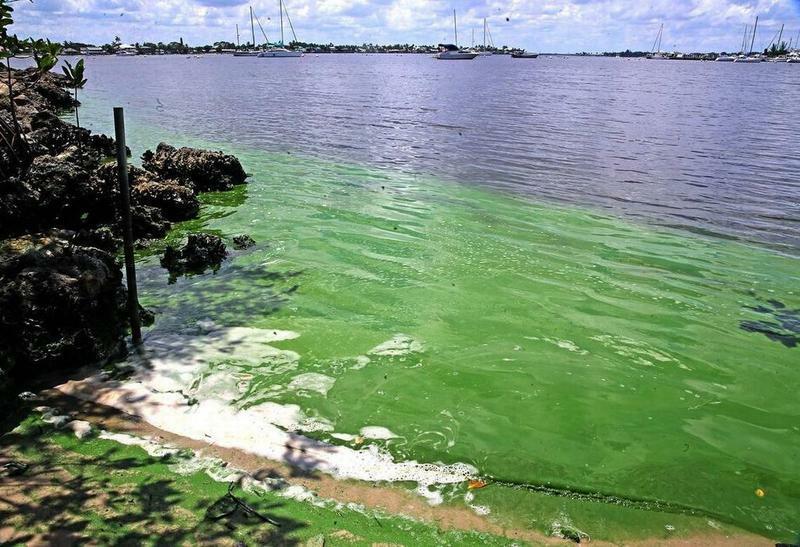 The water contains high levels of nutrients that have fueled algae blooms in inland waterways, including the St. Lucie and Caloosahatchee rivers. Once completed, the roughly $1.6 billion reservoir will reduce discharges of lake water to the rivers. It will also flush more water through thirsty Everglades wetlands to the Florida Bay. A new stormwater treatment area will help ensure that the water meets quality standards. "We are working on multiple fronts at the same time to make the reservoir a reality without delay,” South Florida Water Management District board chairman Federico Fernandez said in a news release announcing the preparations. The reservoir project has enjoyed bipartisan support and will be funded at both the state and federal levels. Congress and President Donald Trump approved the project in October. Under review for more than a decade, the reservoir will store 240,000 acre-feet of water and is expected to reduce lake water discharge events by 63 percent. The project also includes plans for a new 6,500-acre Stormwater Treatment Area that will clean water that flows south. The current preparations involve aerial surveying and taking soil samples of the Miami and North New River canals. 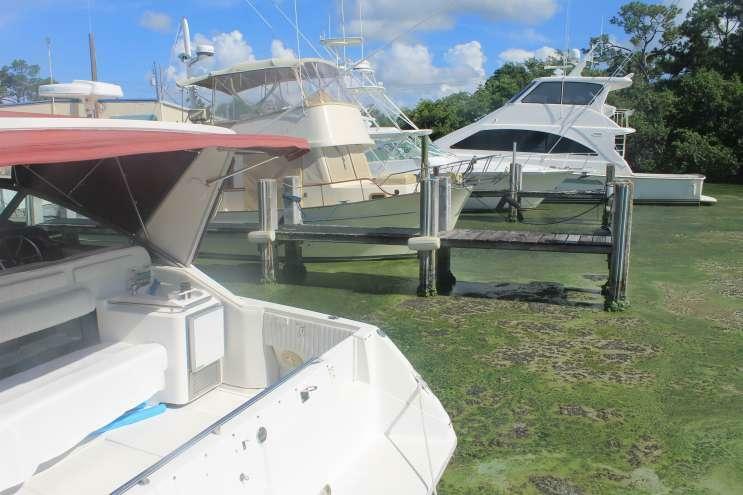 The reviews will help the South Florida Water Management District determine how steep the banks of the expanded canals should be. “These are massive canals as they currently are built,” said Eric Eikenberg, CEO of the Everglades Foundation. 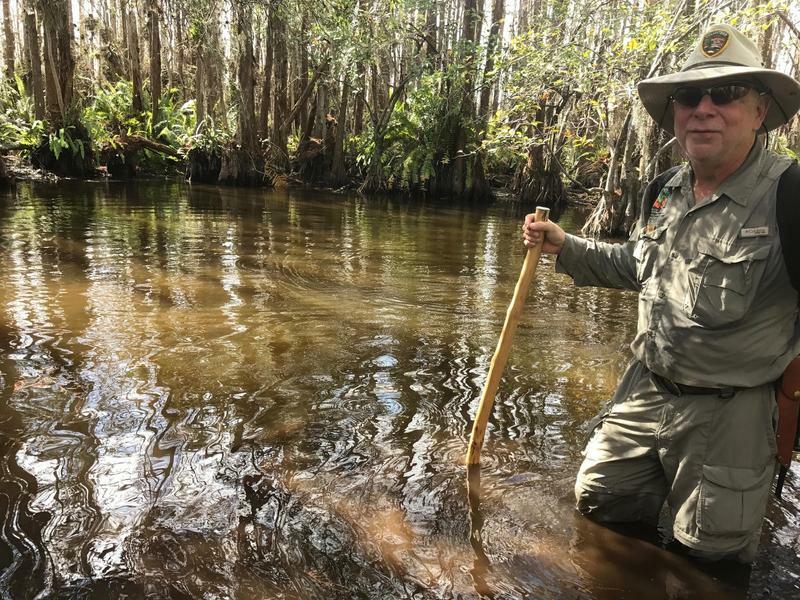 “The ability to expand them just demonstrates the magnitude of this overall Everglades restoration project that we’ve been at now for the last 18 years." Despite the widespread support for the project, there have been concerns that construction could take up to a decade. Eikenberg and former Republican state senator Joe Negron want the reservoir completed within five years.